Indianapolis, Indiana is the crossroads of America, and sometimes in Indianapolis junk cars are left on the highway and on the streets. Call our Indianapolis car removal service. We can help to remove unwanted vehicles. 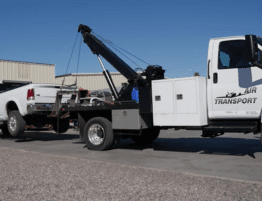 Prime Towing Indy is the perfect Indianapolis towing service to meet your needs. 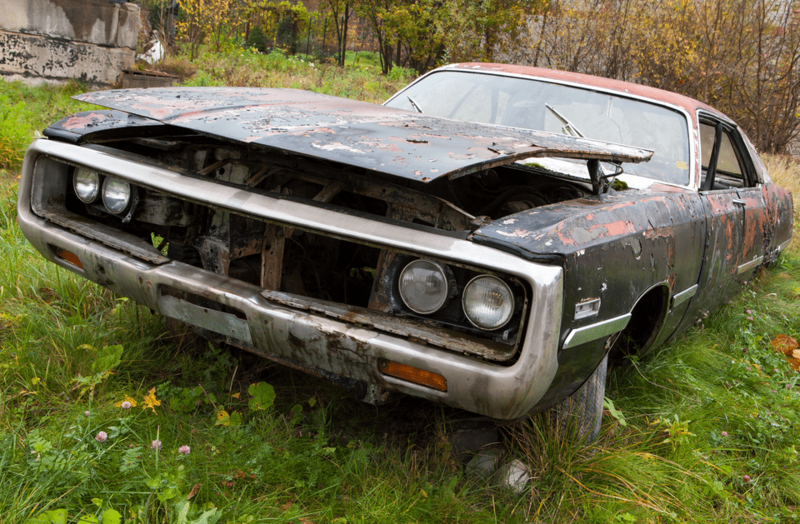 Getting rid of an unwanted car isn’t as easy as you thought. Whether you thought about trying to sell, trying to tow, or simply giving it away, there’s a good chance that you’re surprised at what an ordeal it can be. 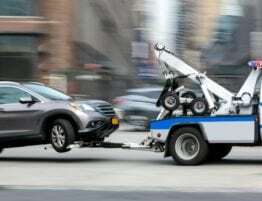 In some cases, you may be shocked to find out that towing companies or car removal companies ask for $200-$300 to remove your car for you. It doesn’t have to be that way. 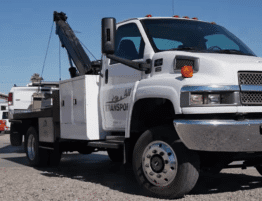 Prime Towing Indy now offers cheap tow car removal service in Indianapolis. 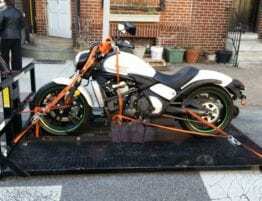 In the past, the most troublesome part of getting rid of an unwanted car could be the towing fees. Some car removal companies will charge you hundreds of dollars simply to take the unwanted car off your hands. 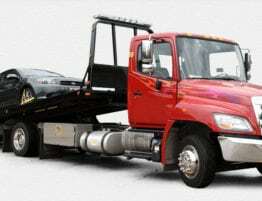 We offer an affordable towing service Indianapolis. When your only desire is to have a car removed from your property, that’s an exorbitant amount of money we’re talking about. It’s just as easy as searching, “tow truck Indianapolis“, and we are going to be there, right away! We simply help you remove your unwanted car in an efficient, straight-forward way. We believe in being upfront, direct, and honest with our customers. That’s why we don’t undertake any “valuations” of your car upon towing it. We play fair. 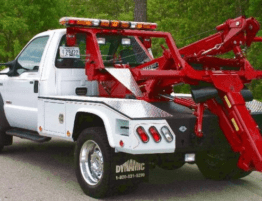 We tell you what our towing service in Indianapolis, Indiana provides and we don’t make any outlandish promises to win your business. Simply put, we help you get rid of unwanted cars without the wild promises. Although it can be enticing when you hear a company tell you all about how they’ll pay you to tow your unwanted car away in Indianapolis, the truth is that no company can build a sustainable business model by paying out more than they’re taking in. So call the best tow company Indianapolis today! Let Us Help to Remove Unwanted Vehicles NOW! 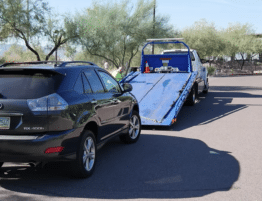 We take great care in being honest and direct about our car removal towing services in Indianapolis, so that each customer is left satisfied—with one less unwanted car on their property. Better than needing another roadside assistance Indianapolis to come take you and your car away. Like Calgon.